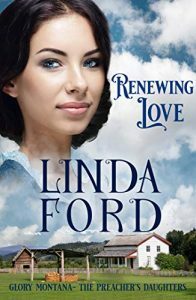 When Hope Sanford’s papa arranges for her to care for an old maid schoolmarm while he seeks work so he can pay the mortgage on their farm, Hope and her best friend devise a plan to bring him home by Christmas. 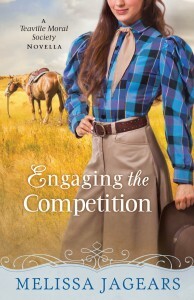 Chance Manning, a new cowhand on a neighboring ranch, is assigned to spend the winter caring for the Sanford farm. When he learns he’s a part of the plan the girls have devised, he counters with his own plot. 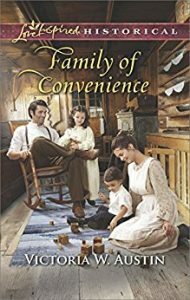 But when both plans are thwarted and a new option is presented which would allow Hope to stay on the family farm, will Chance lose hope? 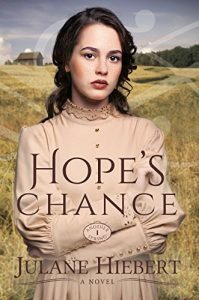 Will Hope get another chance? 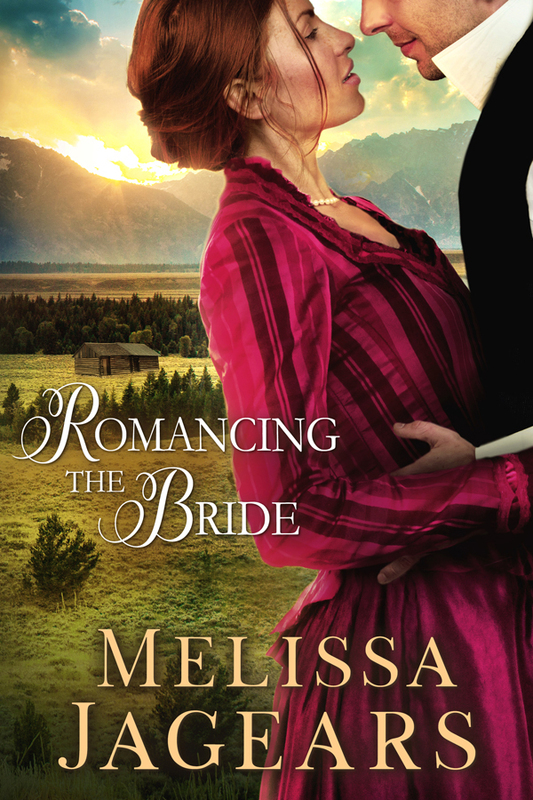 Though she came west in her wedding dress, Deborah Frazier isn’t looking for a groom. She fled St. Louis to escape marrying a man she didn’t love. 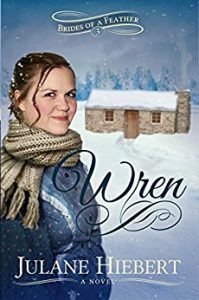 In Cowboy Creek, she’s found shelter, friends and a job. All that’s now in jeopardy, thanks to a handsome newcomer. 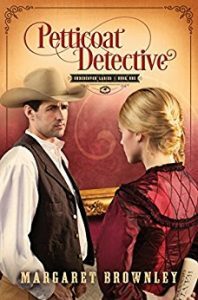 Undercover Pinkerton agent Adam Halloway is hunting for his family’s greatest enemy. 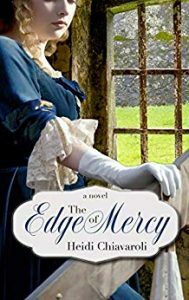 The pretty baker at the boardinghouse is certainly hiding something—but is she an accomplice to a criminal? 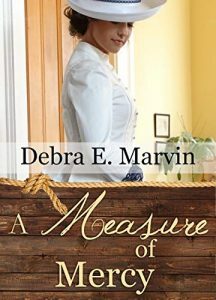 As evidence against Deborah piles up, can Adam trust his heart and make Deborah a bride at last? Russ Halloway’s mail-order bride never boarded the bride train! 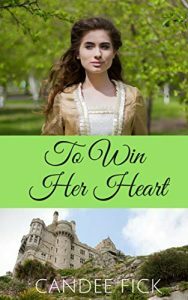 In her place is recently widowed Anna Darby Linford, sister of the last woman to jilt Russ. He’s surprised to see Anna again—and stunned when he discovers she’s pregnant. 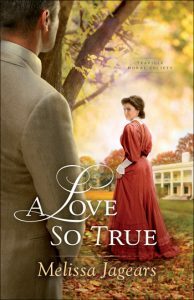 Marrying Anna seems the right thing to do…especially since love continues to evade him. 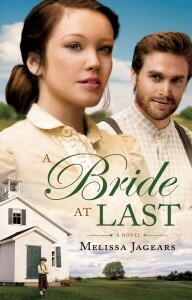 Anna hopes Russ will help her find employment—becoming a wife again never even crossed her mind. 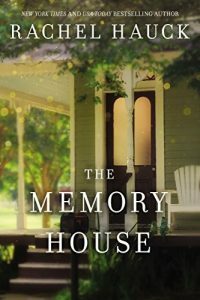 Yet as she struggles to start over in the small town, Anna forges a genuine connection with Russ. 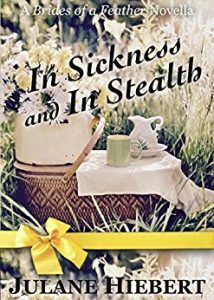 When secrets from her past threaten Russ’s future in politics, can they protect their family in the making? 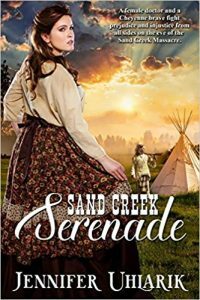 The pretty redhead Seth Halloway pulls from a derailed train has surprising news for him. 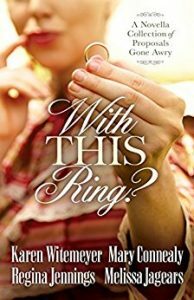 The children she’s accompanied to Cowboy Creek aren’t hers—they’re his, thanks to the last wishes of a late friend. 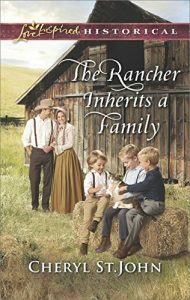 Busy rancher Seth must suddenly cope with three rambunctious boys…and try to ignore his growing feelings for independent Marigold Brewster. 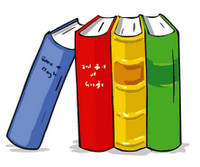 Marigold hopes to start over as the town’s new schoolteacher. 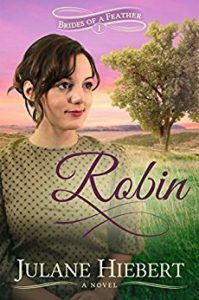 She’ll choose her own path, and stay aloof from the adorable Radner boys—and their guardian. 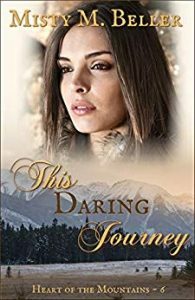 But the man who rescued her from a wrecked railcar might just be the one to save her from loneliness…if she dares to let him in. 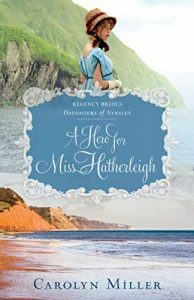 Abigail Brantley grew up in affluence and knows exactly how to behave in high society. 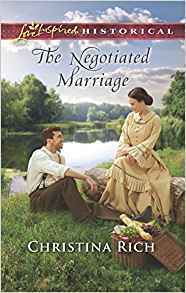 But when she is cast from the social registers due to her father’s illegal dealings, she finds herself forced into a role she never imagined: tutoring rough Kansas ranchers in the subjects of manners and morals so they can “marry up” with their mail-order brides. 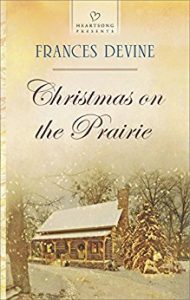 Mack Cleveland, whose father was swindled by a mail-order bride, wants no part of the scheme to bring Eastern women to Spiveyville, Kansas, and he’s put off by the snooty airs and fastidious behavior of the “little city gal” in their midst. But as time goes by, his heart goes out to the teacher who tries so diligently to smooth the rough edges from the down-to-earth men. How can he teach her that perfection won’t bring happiness? 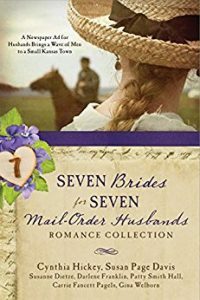 Meet seven of Turtle Springs, Kansas’, finest women who are determined to revive their small town after the War Between the States took most of its men. . .and didn’t return them. The ladies decide to advertise for husbands and devise a plan for weeding out the riff raff. 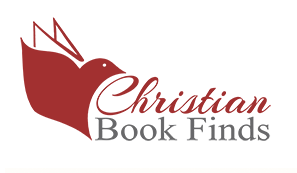 But how can they make the best practical choices when their hearts cry out to be loved? 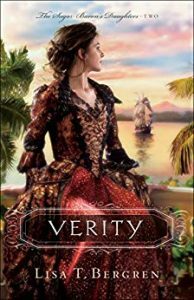 When her father never returned from the war, Abigail Melton stepped into his role as town mayor. 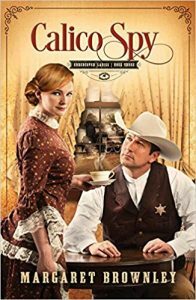 The town needs men, and she needs a husband—and she has a big idea how to find both—but her first duty is to hire a sheriff. And drifter Josiah Ingram will do just fine. 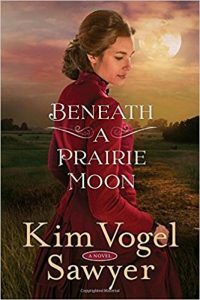 Riding through the Flint Hills on his way to Dodge City, cowboy Sam Cayford finds himself the kidnapping victim of two children. 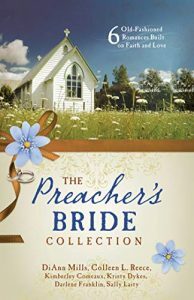 When he meets their lovely mother, Maggie Piner—whom the kids insist he should marry—Sam starts to question God’s plans versus his own. Schoolmarm Roberta “Birdy” Green won’t marry any of the prospective grooms flocking to town. 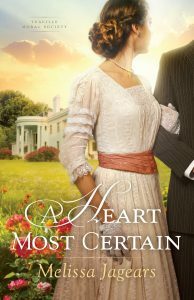 After losing her fiancé in the war, the only love her broken heart can bear is for her students. But then she takes on a new pupil—Drew Cooper, one of the gentlemen drawn to Kansas by the advertisement for grooms. 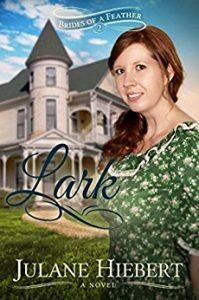 Debbie Barker longs to bring beauty to her new home on the prairie, where her family moved after the war, and seeks a husband to help her father run the ranch. 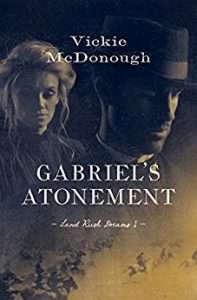 Zack Gage returned home from the war to a life in ruins—family dead and business bankrupted. 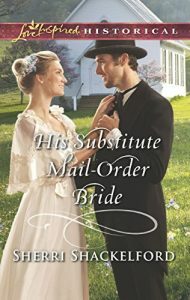 He answers the mail-order husband ad to seek a fresh start. 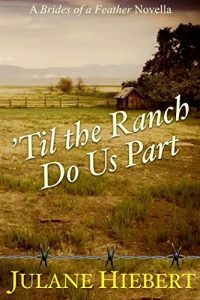 But neither Debbie nor Zeke know what they are doing when it comes to ranching. . .or love. Chardy Stevens is at the end of her rope. 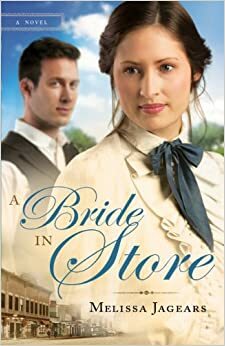 Between running her late father’s store and tending to her four younger brothers, she barely has time to breathe, much less look for a husband to help her. 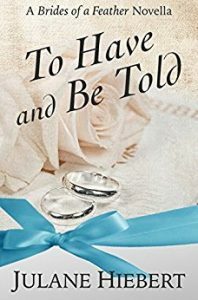 The boys scare off most of her prospects and throw Chardy together with her childhood friend Luke, a disabled veteran who seeks her happiness above his own. 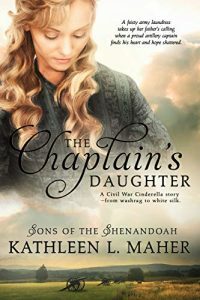 Widow Caroline Kane is the proprietor of a restaurant and inn—and responsible for her five teenaged siblings. But she has no plans of finding a mail-order groom. Britisher Barden Granville IV is on a “cowboy holiday” when he finds himself flat broke in Kansas. 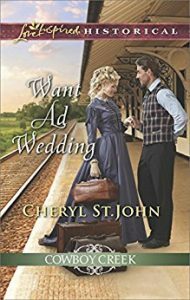 When he answers an old “help wanted” ad, Caroline misconstrues Barden is there as a potential husband. 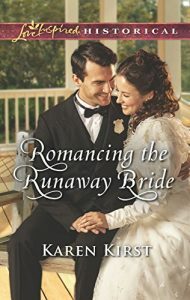 Will the beautiful and fiesty widow cause the new vicar to make Kansas his home? 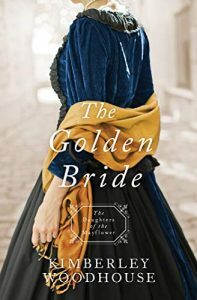 After years of writing abolitionist pamphlets and chronicling soldier life during the war, J.R. Lockhart is bored and jumps at the opportunity to investigate an advertisement for husbands for an article in Godey’s Lady’s Book. 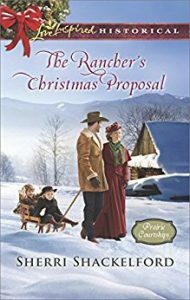 Jane Ransome would like to help the charming-but-oblivious-to-life-out-West man chronicle the courtships developing in town, but she has her own husband to find—one who will fit perfectly in her picket-fenced Kansas home. 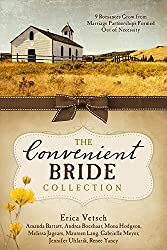 Recently widowed and pregnant, Millie Steele needs a husband to help provide for her unborn child, and becoming a mail-order bride is her only option. 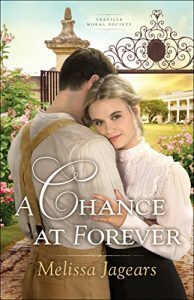 Thankfully, her new husband, Kansas farmer Adam Beale, only wants a mother for his two young children—not romance. Everything is going according to plan…until Millie begins to fall for Adam. Adam had reservations about wedding another city dweller—his late wife never took to life on the prairie. But now he can’t imagine his family being complete without Millie and her unborn baby. 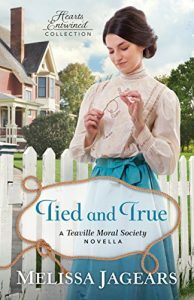 Though they agreed to a strictly platonic partnership, can real love be blooming in Adam and Millie’s marriage of convenience? Lydia King knows what it’s like to be in need, so when she joins the Teaville Moral Society, she genuinely hopes to help the town’s poor. But with her father’s debts increasing by the day and her mother growing sicker by the week, she wonders how long it will be until she ends up in the poor house herself. 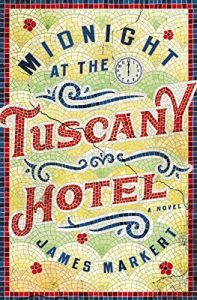 Her best chance at a financially secure future is to impress the politician courting her, and it certainly doesn’t hurt that the moral society’s president is her suitor’s mother. 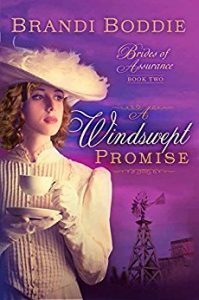 Her first task as a moral society member–to obtain a donation from Nicholas Lowe, the wealthiest man in town–should be easy . . . except he flat-out refuses. Despite appearances, Nicholas wants to help others but prefers to do it his own way, keeping his charity private. 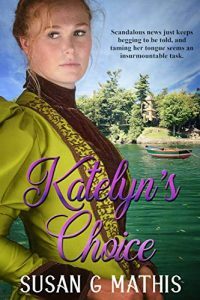 When Lydia proves persistent, they agree to a bargain, though Nicholas has a few surprises up his sleeve. Neither foresee the harrowing complications that will arise from working together. 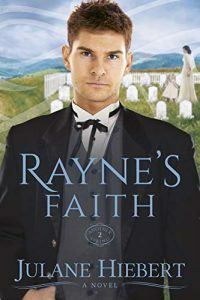 When town secrets are brought to light, this unlikely pair must decide where their beliefs–and hearts–truly align. 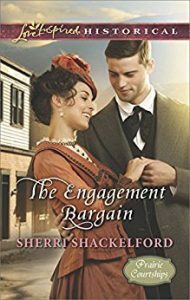 Newly minted Cowboy Creek sheriff Noah Burgess doesn’t want a wife—despite his friends insisting that he needs one. 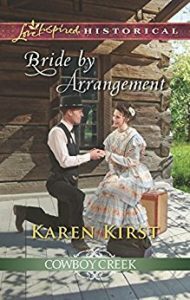 So when they send for a big-city single mother to be his mail-order bride, he’s fit to be tied. 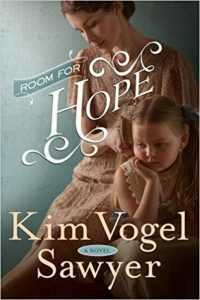 Even if vivacious Grace Longstreet might just be the only person who can see past Noah’s scars…and help him heal. 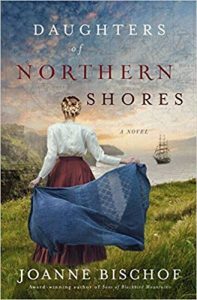 Grace needs a husband to keep her and her twin daughters out of her brother-in-law’s grasp. And she’ll do anything—including taking on her cousin’s identity—to find one. 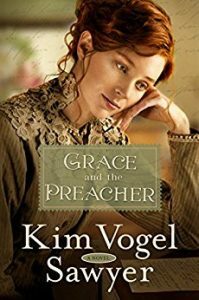 But as the attraction between Grace and the lawman sparks higher, she begins hoping for a real marriage. So she needs to tell the truth…or a mail-order match that’s meant to be could crumble. 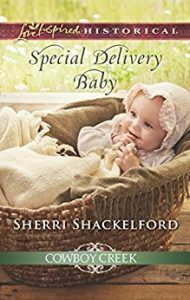 An abandoned baby is the last thing town founder Will Canfield expects on his doorstep. He’s not the father—and the mother’s unknown. But the precious little girl needs a protector. 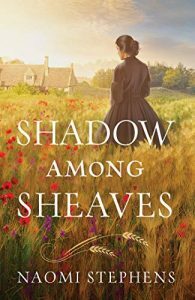 And Will never backs down from a challenge, even if it means caring for a newborn…or dealing with spitfire cattle driver Tomasina Stone. With her father gone, Tomasina’s trail life has ended. Yet becoming a polished city lady feels far out of her reach. All she wants is a place where she’ll be appreciated, respected…maybe loved. And the more time she spends helping Will care for the baby, the more she wonders if she’s found it. 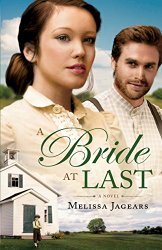 She’s never wanted to settle down…but Cowboy Creek—by Will’s side—might finally give her heart a lasting home. Single father Shane McCoy has his hands full trying to run a ranch while raising two-year-old twins. His children clearly need a mother’s guiding hand. 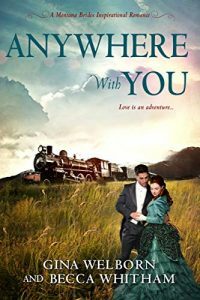 An encounter with a lovely stranger on a train platform offers an unconventional answer to his predicament when she suggests a marriage of convenience. 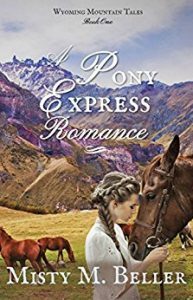 Pampered town belle Sophie Charlton has always secretly enjoyed the attention of cowboy Dusty Sterling, a hired worker on her family’s farm, even though she’d never tell him so. 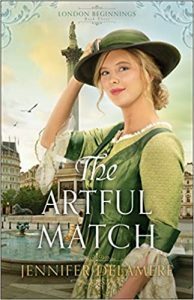 But can she go against the will of her family, who insist that she make a good match in Assurance’s most eligible bachelor?